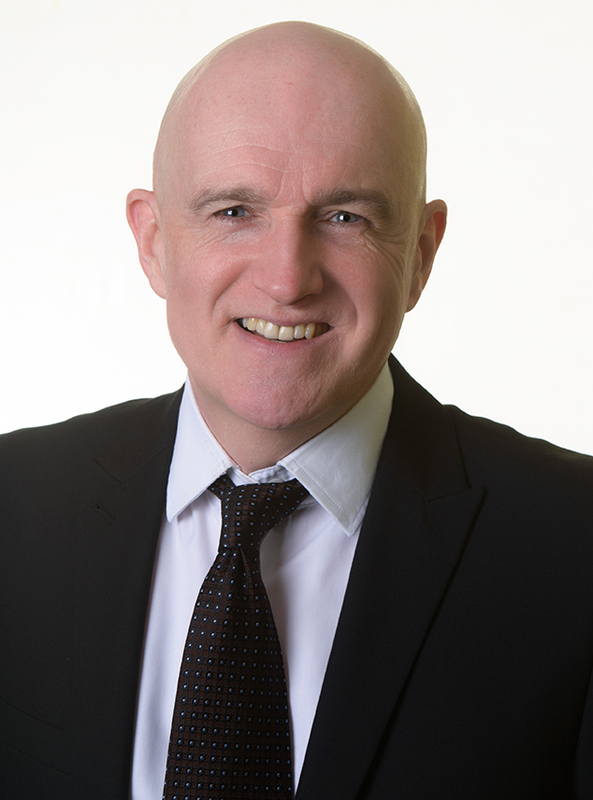 Personal injury partner, Jonathan West, has won £3,000 in compensation for a man who suffered injuries when a fence panel fell onto him. Mr Sesay was with his brother, walking along the pavement, when a garden fence panel suddenly fell into him and struck him in the face. He was knocked to the ground and believes he lost consciousness for a few seconds. His brother helped him up and took him to the accident and emergency department at the local hospital. He sustained cuts to his head and leg, pain to his neck and shoulders and was suffering from headaches. The hospital cleaned the wounds and gave him analgesics for his headaches. Following the accident Mr Sesay suffered headaches for some time and, whilst the cuts healed within a couple of weeks, he has been left with scars that are more pigmented than the surrounding skin. He is extremely conscious of this pigmentation. Mr Sesay contacted Graysons to see if he could claim compensation for the accident and Jonathan took up the case. 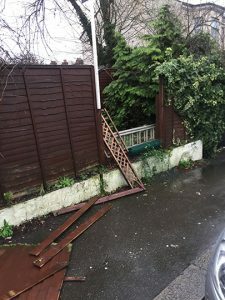 Jonathan contacted Lakeside Developments Ltd – the owners of the property – saying that it had breached its duty in accordance with the Occupiers’ Liability Act 1957, in particular because it had failed to ensure that the fence panel was secure, properly maintained and did not pose a hazard to the public. Lakeside Developments admitted liability within three months and Jonathan was able to negotiate a settlement of £3,000. If you have been injured in an accident that was not your fault and would like to find out if you are able to claim compensation, contact our experts now. We will arrange a free of charge meeting in which we can assess your case. Author: Jonathan West, personal injury partner.